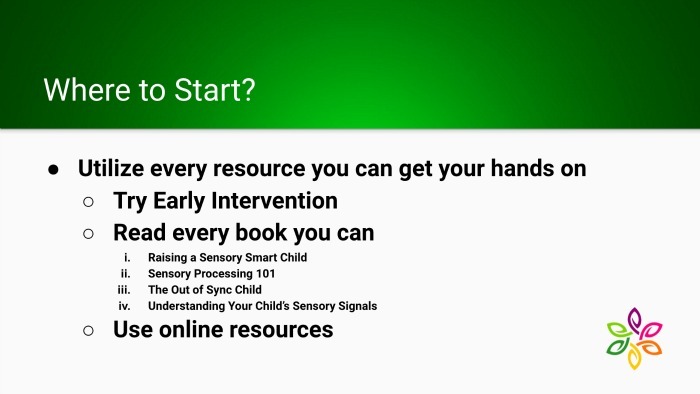 Folks. 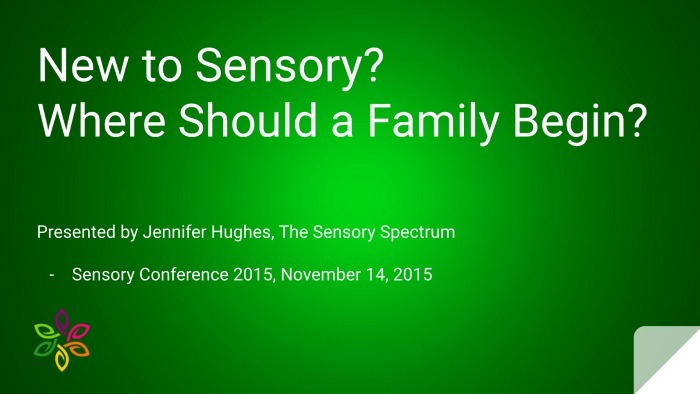 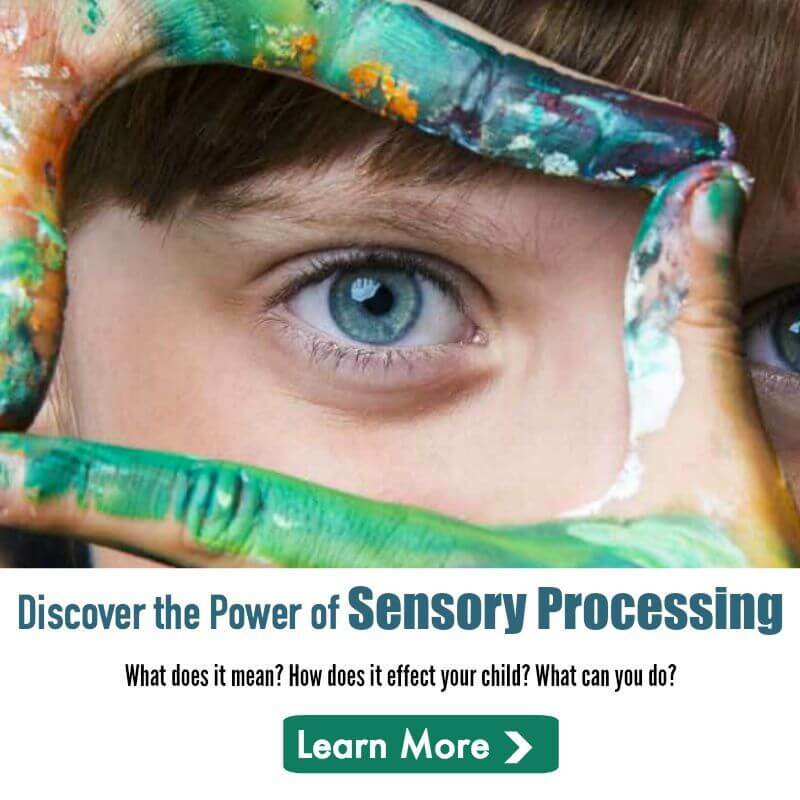 This weekend I was honored to speak at Sensory Conference 2015, an online conference hosted by SPD Parent Zone where I spoke about what resources a family should start with once you’ve uncovered your child has sensory challenges. 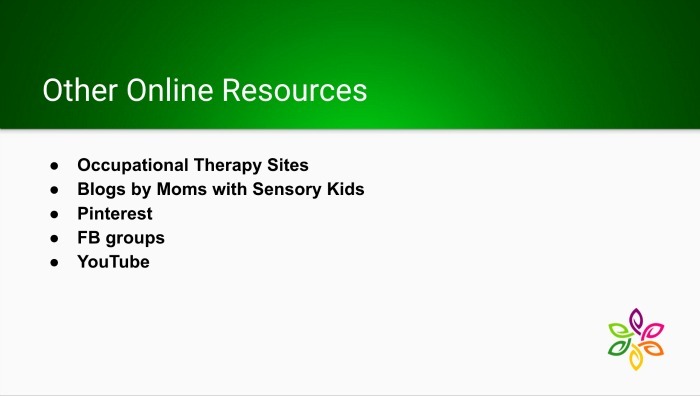 There were a lot of resources I listed and wanted to be sure to make it easily accessible to you all! 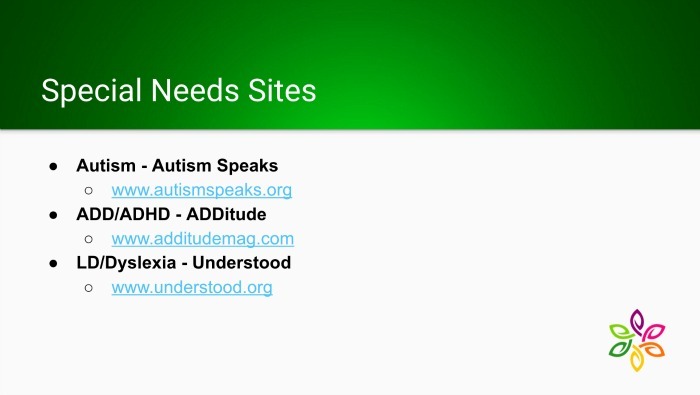 If you haven’t listened to the presentation, as well as the Q&A afterward, I highly recommend you do! 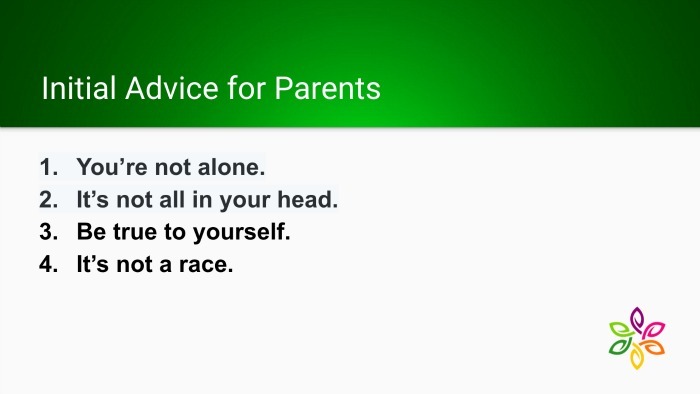 I think the questions could have gone on for another hour. 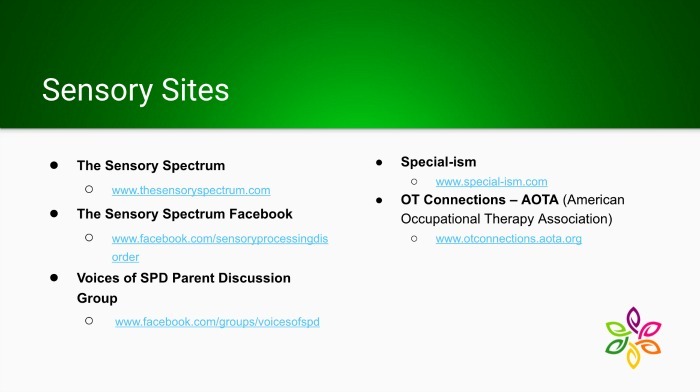 You can get access to the full day of sensory presentations online by visiting Sensory Conference 2015. 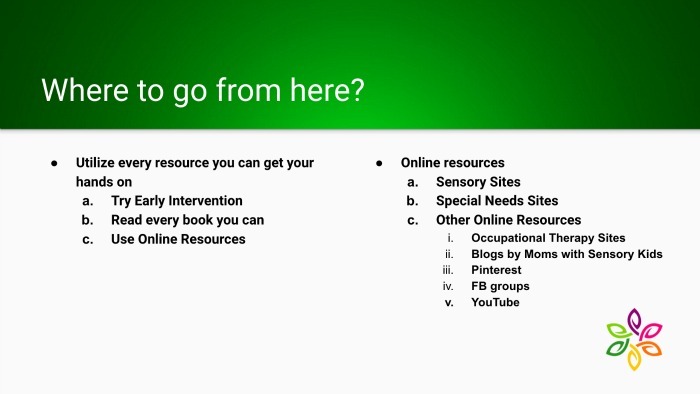 As promised, I’m posting my slides from the conference and adding the links I talked about so you can easily access them! 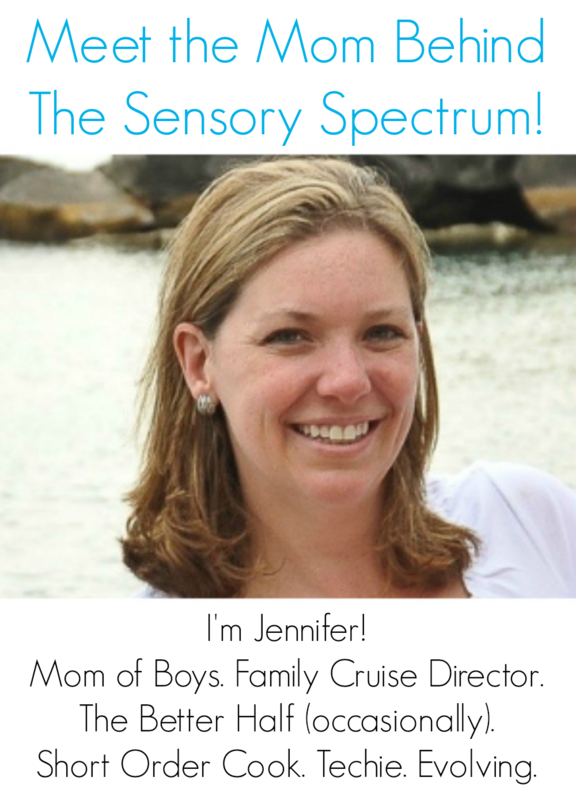 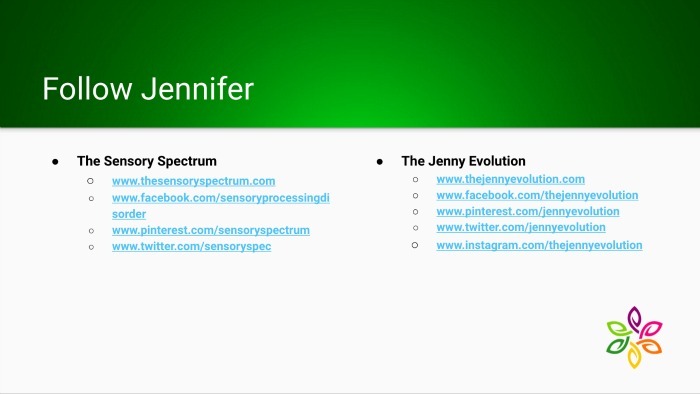 You can find me on both The Sensory Spectrum and The Jenny Evolution!